FAU is one of Germany’s leading research universities. Its Key Research Priorities are focused on the challenges which society currently faces – from energy reform to demographic development. 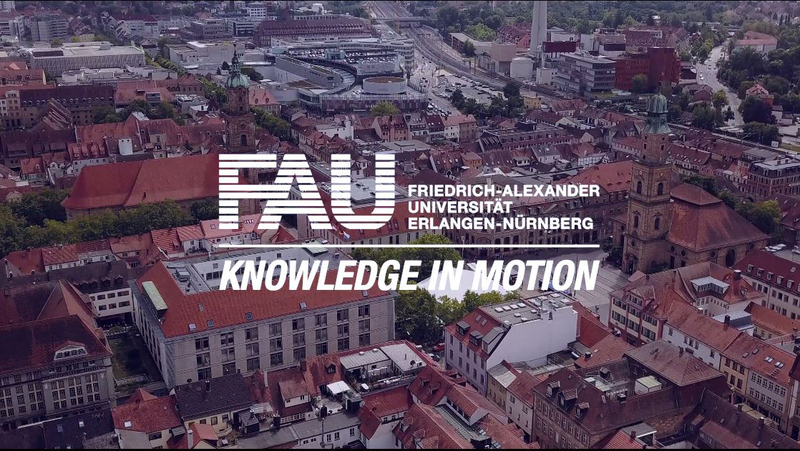 Researchers at FAU are involved in interdisciplinary projects and in national and international research groups, and work closely with large international research institutions such as the Helmholtz, Fraunhofer and Max Planck institutes. These achievements are recognised with national and international academic awards and excellent positions in research rankings.